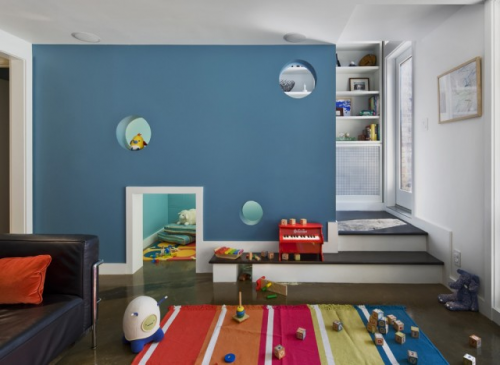 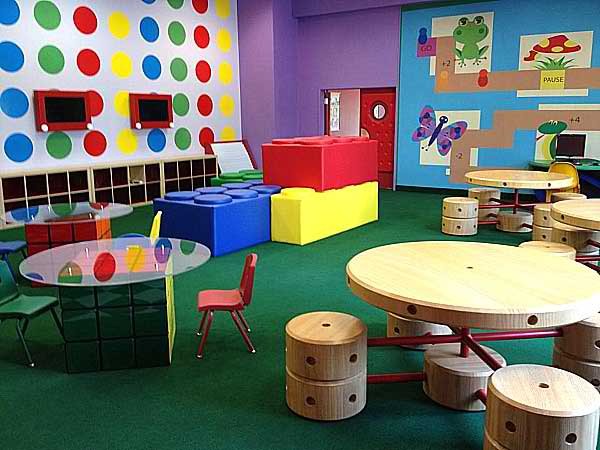 Looking for the perfect playroom design? 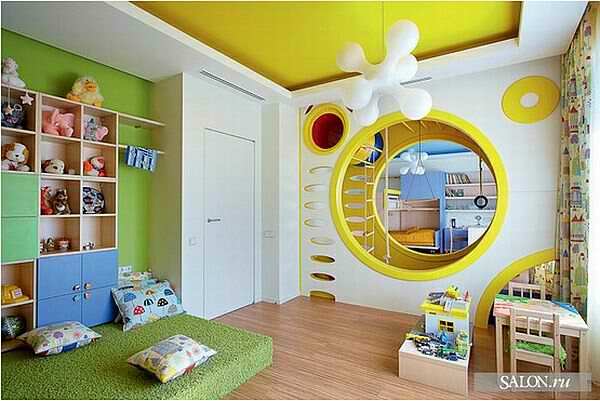 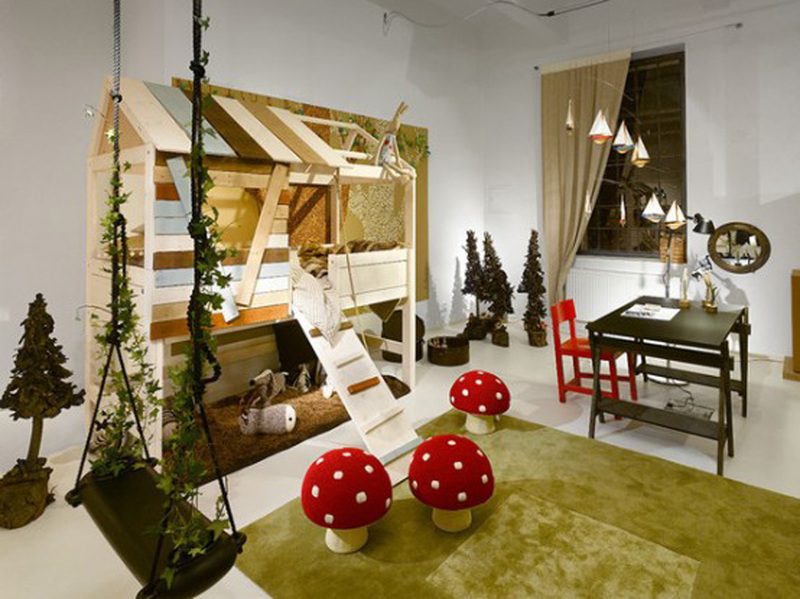 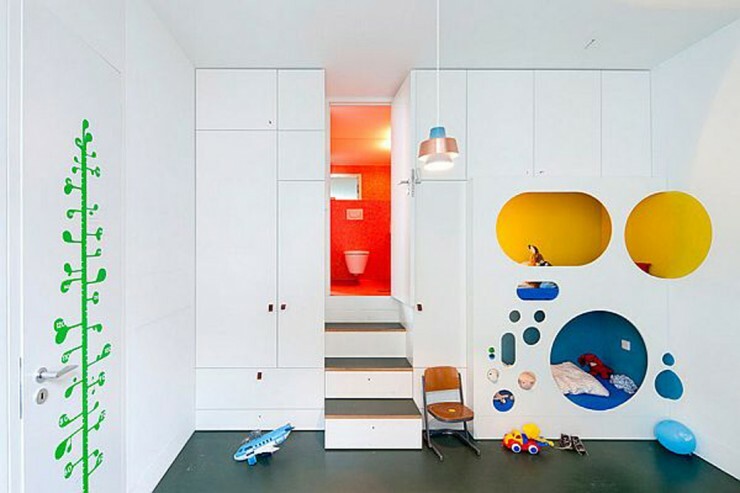 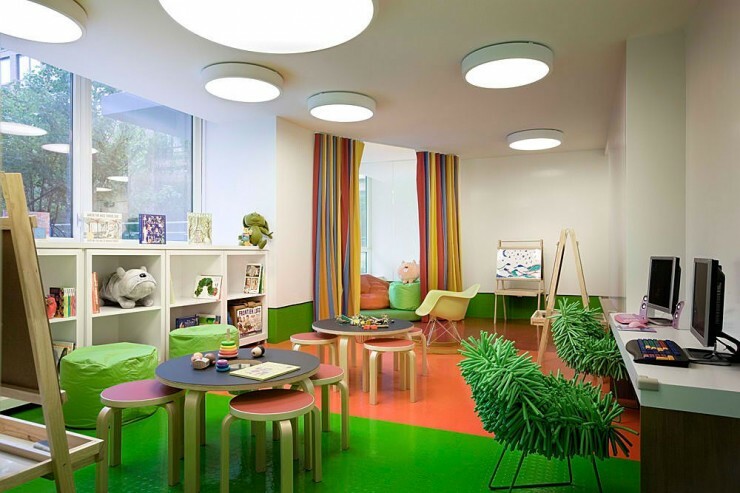 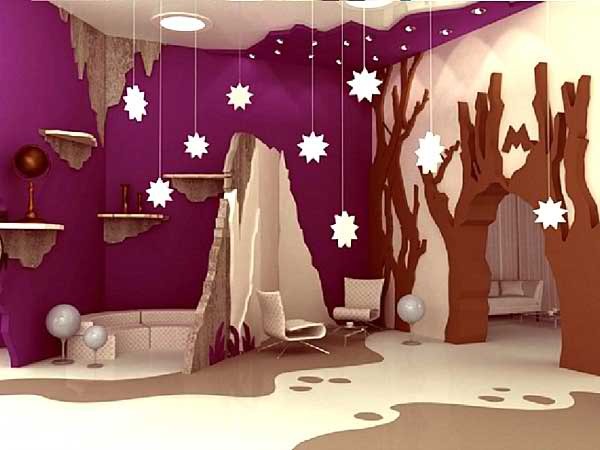 Check out these 20 Great Kid’s Playroom Ideas! The playhouse in the Bohemian House was built by S. Donadic Inc. A contractor with a great millwork shop. 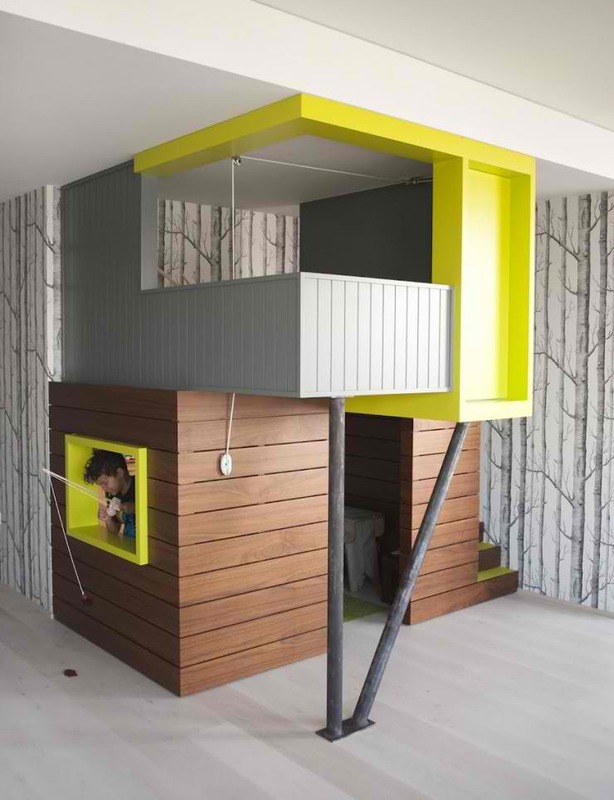 A closet was renovated into a playhouse for two sisters. 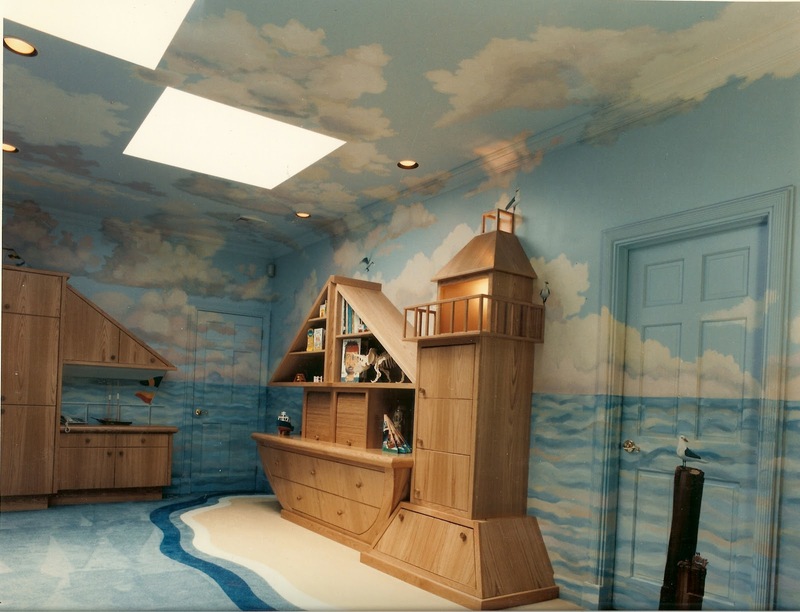 Kids get so carried away by boat, out to the sea of their fantasies, that even the furniture starts taking the form of ships and lighthouses, and the carpet becomes part of the water and the sand. 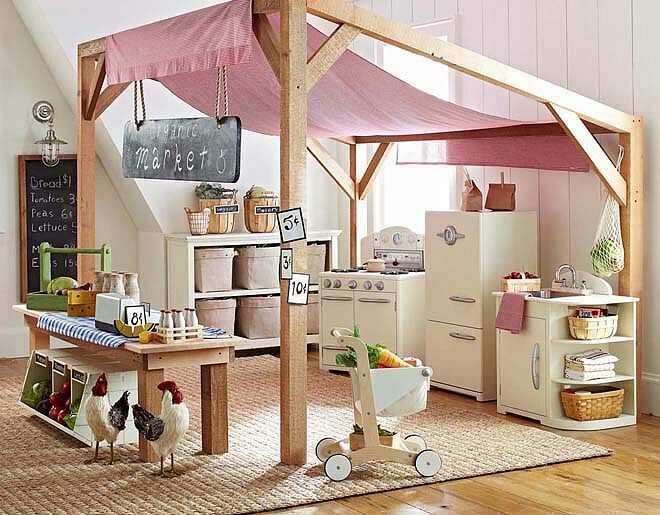 Farmer’s market playroom by Pottery Barn Kids. 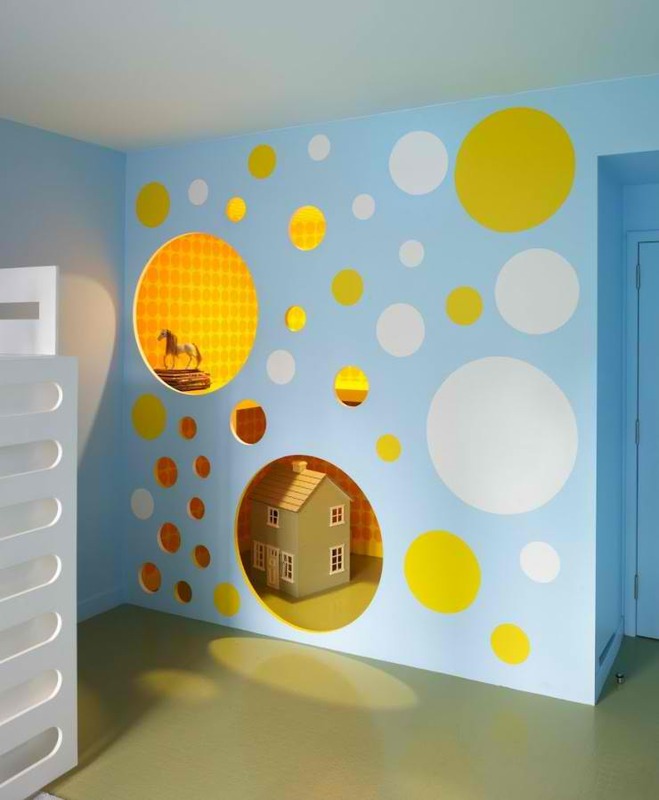 Kid’s artist storage playroom by Pottery Barn Kids. 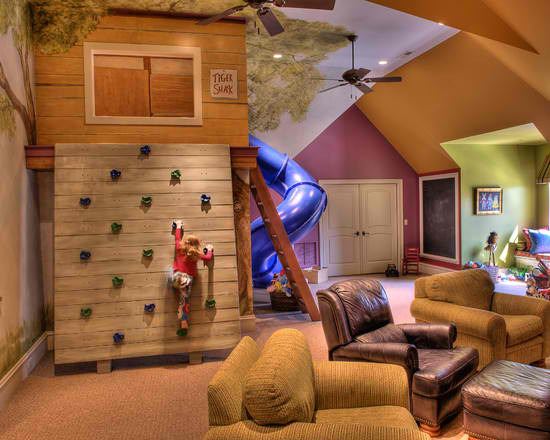 Kid’s playroom with climbing wall and slide by Gabriel Builders. 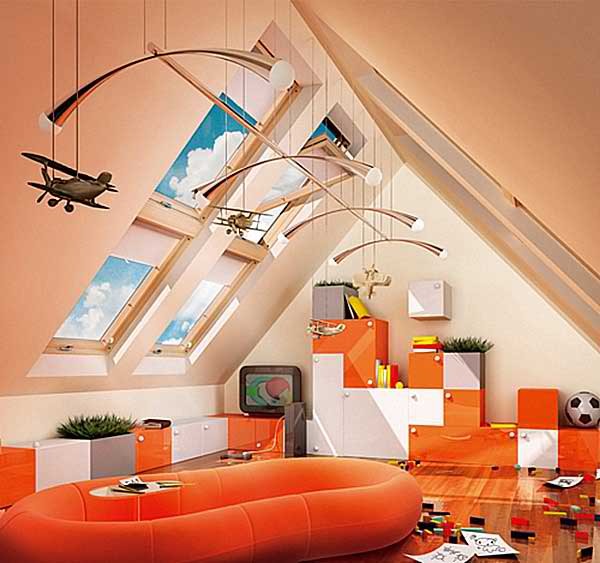 That was a really helpful article. 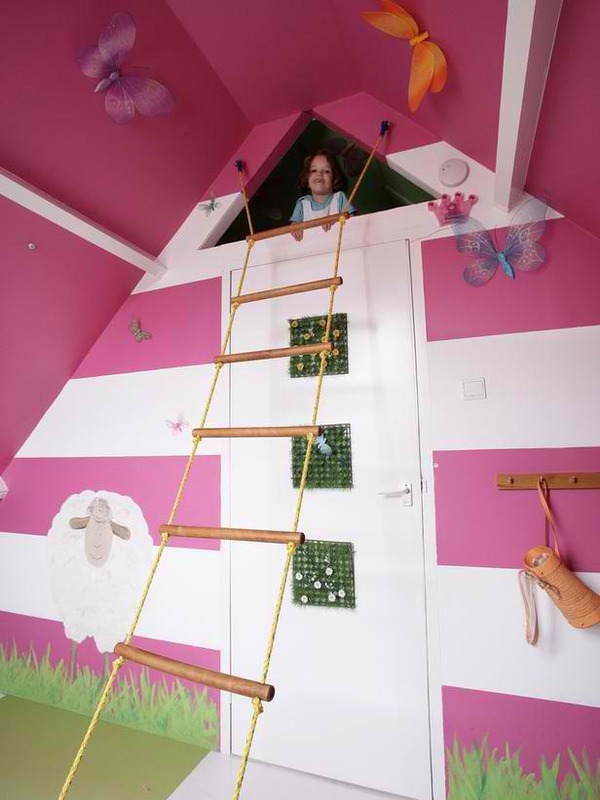 Thanks, Melina!